I have studied electrical engineering in the college in the year 2017. 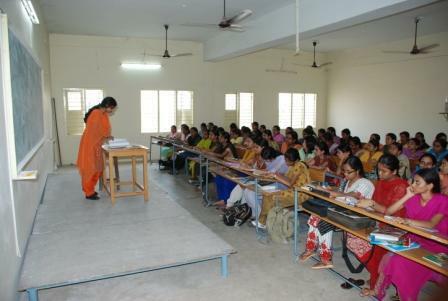 This college is known for its academic excellence by providing quality knowledge to the students despite odds. 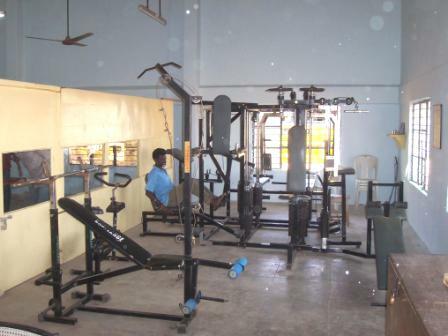 The institute has an affordable fee structure and well maintained campus with beautiful infrastructure. 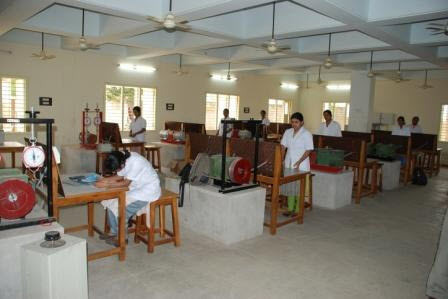 This college has proper lab facility with best faculties to train the students with excellent academics. 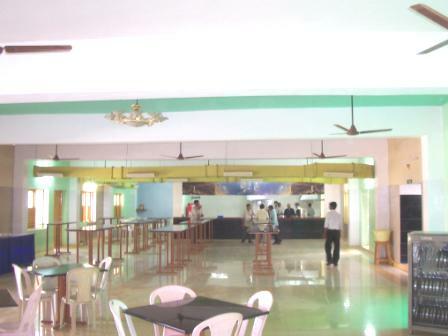 I stay in hostel with the institute provides spacious rooms with hygienic mess facilities. 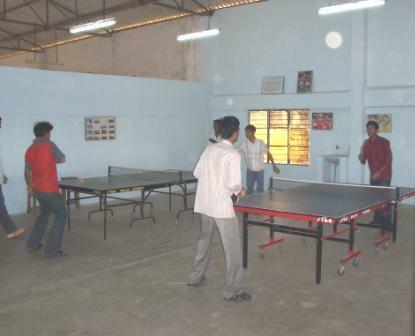 This college has proper facilities at grounds and sports activities to engage the students in co-curricular activities. I am a 3rd year student studying mechanical engineering with best faculty and lab facility. 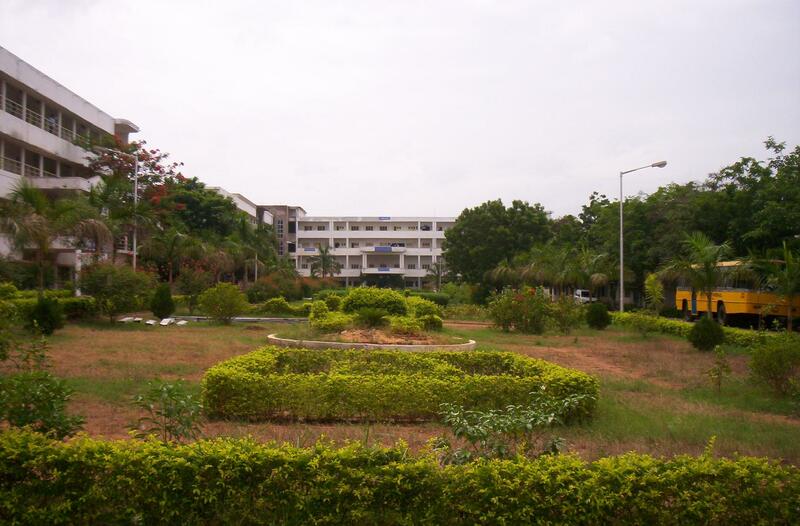 The institute has lush green campus alongside excellent infrastructural facilities. The teachers are mostly cordial and willing to go an extra mile for student. College fee details and B.Tech eligibility? 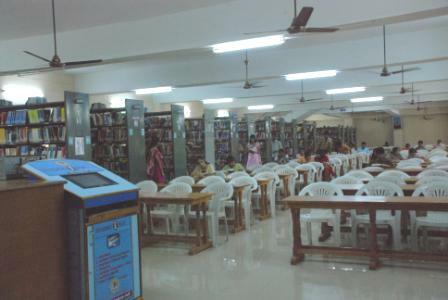 Fee structure is approximately INR 420000/- for 4 years. Candidate should have a valid score in JEE Mains/AP EAMCET. kindly let me known b.tech course fee details? Fee structure is approximately 420000 for 4 years. Fee structure is around INR 420000/- for 4 years. I got 13080 rank in ap EAMCET I belongs to sc category I want to know about fee details for my rank? Are you Interested in " Gayatri Vidya Parishad College of Engineering"? Please provide the following details.